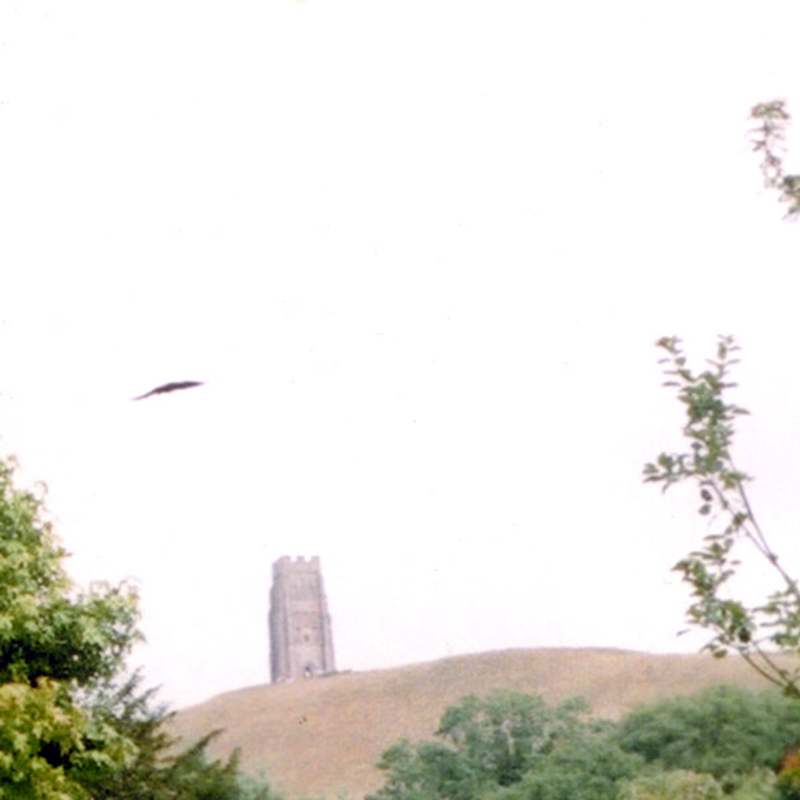 This photo of a dragon was was taken by Andrew Gilham over Glastonbury – where Avalon used to be – after he saw its silent shadow pass across the road. A friend once told me she had seen a dragon flying high in the sky and the experience left her feeling quite shaken and overwhelmed, but also very happy and excited. She said that at first she thought that maybe it was a bird or a bat, but something didn’t look quite right. She then realised that it was at a substantially higher altitude and therefore much, much larger than any bird or bat, and it had a long tail. It swooped and rolled then suddenly turned and flew almost vertically at high speed and disappeared, looking as if it had flown through a portal to another dimension which slammed shut behind it. I wonder if it looked anything like the one in the photo above? I’d love to see a dragon like that too! 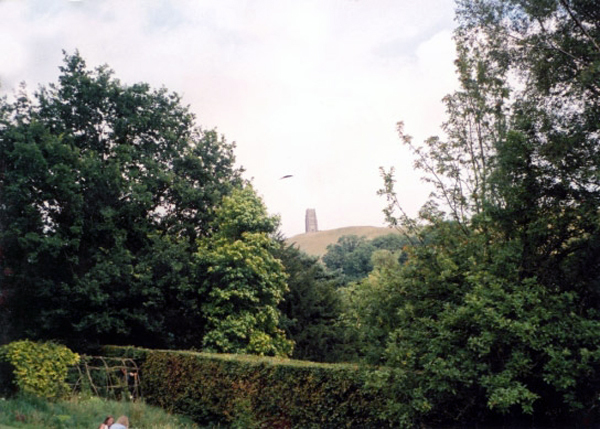 This entry was posted in Dragon Images and tagged dragon, Glastonbury.